TIPP !!! 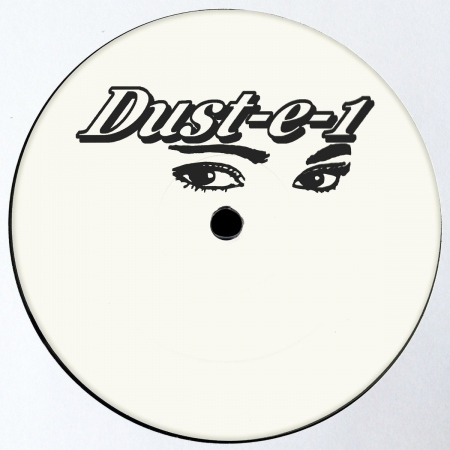 - The latest on Lobster Theremin white label comes from the Canadian-based British up and comer Dust-e-1. Coming hot on the heels of his Dust In The Dance EP on Collect-Call Records, Dust-e-1 offers up more of his signature sun-drenched, percussive jungle workouts.